Get the Love You Want in 6 Weeks! https://dennababul.com/wp-content/uploads/logo-2.png 0 0 Denna Babul https://dennababul.com/wp-content/uploads/logo-2.png Denna Babul2016-09-26 17:08:232016-11-16 13:46:51Get the Love You Want in 6 Weeks! 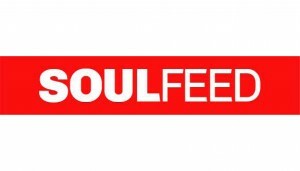 We Rocked Our SoulFeed Podcast Visit! https://dennababul.com/wp-content/uploads/logo-2.png 0 0 natalie https://dennababul.com/wp-content/uploads/logo-2.png natalie2016-09-20 18:09:242016-11-16 13:46:51We Rocked Our SoulFeed Podcast Visit! My Video to Co-Host on LIVE with Kelly! https://dennababul.com/wp-content/uploads/logo-2.png 0 0 Denna Babul https://dennababul.com/wp-content/uploads/logo-2.png Denna Babul2016-09-11 15:31:262016-11-16 13:46:51My Video to Co-Host on LIVE with Kelly! 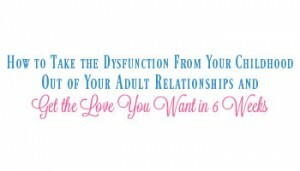 6 Weeks to Get the Love You Want: How to Take the Dysfunction From Childhood Out of Your Adult Relationships! https://dennababul.com/wp-content/uploads/logo-2.png 0 0 Denna Babul https://dennababul.com/wp-content/uploads/logo-2.png Denna Babul2016-09-09 16:20:342016-11-16 13:46:516 Weeks to Get the Love You Want: How to Take the Dysfunction From Childhood Out of Your Adult Relationships! We Won a Silver at The Living Book Awards! What an honor! 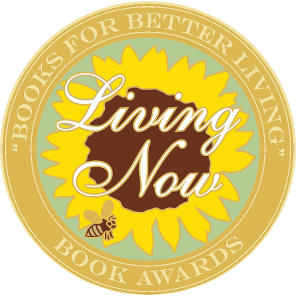 The Living Now Book Awards are in and The Fatherless Daughter Project has won Silver under the Grieving, Death, and Dying award vertical. We are so very proud! This book just keeps on giving. Now if I could just have an acceptance speech! https://dennababul.com/wp-content/uploads/logo-2.png 0 0 Denna Babul https://dennababul.com/wp-content/uploads/logo-2.png Denna Babul2016-09-08 22:56:352016-11-16 13:46:51We Won a Silver at The Living Book Awards! 25 More Completely Random Things About Me! https://dennababul.com/wp-content/uploads/logo-2.png 0 0 Denna Babul https://dennababul.com/wp-content/uploads/logo-2.png Denna Babul2016-09-07 21:51:542016-11-16 13:46:5125 More Completely Random Things About Me!